With the arrival of three 'latecomers,' participant Lydia McMullen-Liard and BASE contributors Robert Adams & Tiffany Lin, the BASE 6.0 crew is complete and projects are in full swing. We are also excited for the long overdue revival of this blog. 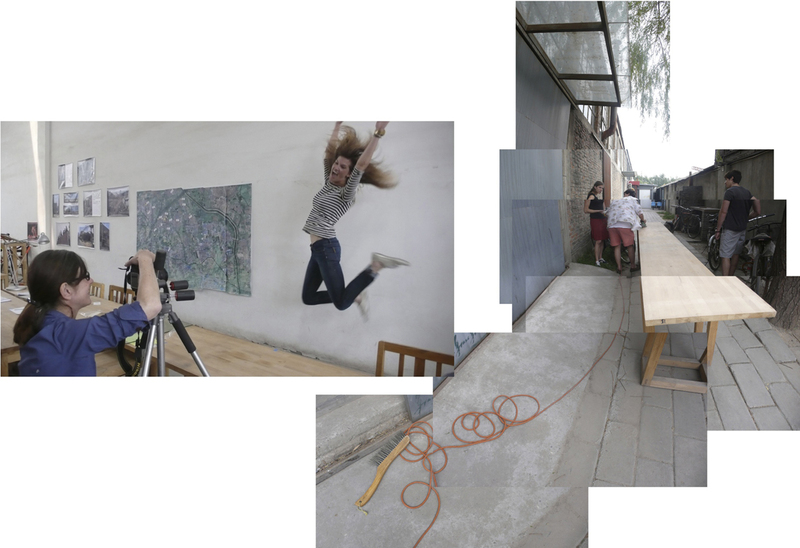 Check back here soon for expanded project blogs as well as announcements for events hosted by BASE here in CaoChangDi and greater Beijing.